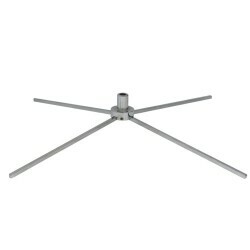 The flags are intended for display outdoors using the spike base, but can be used inside and on concrete using the X-base. 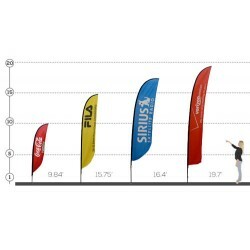 We offer four sizes of Feather Flags: 10, 15, 16, and 19 feet. 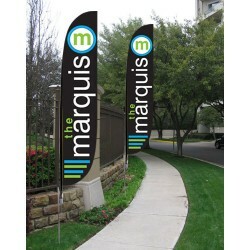 We will layout out your Feather Flag design and email it to you for your approval.